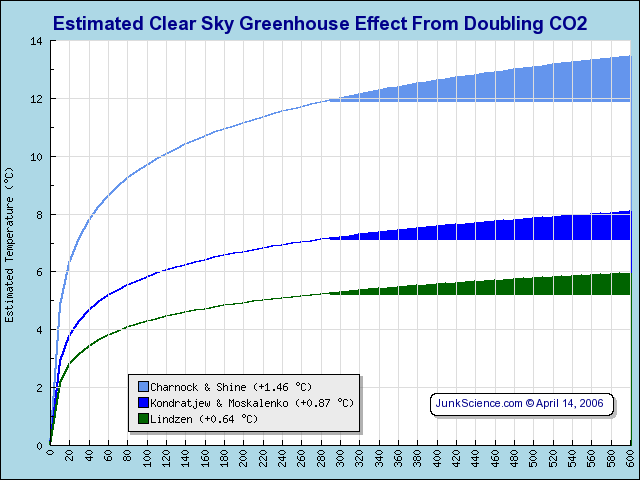 The EPA says that by the year 2095 -- 45 years after GDP has been slashed by 6.9 percent -- atmospheric carbon dioxide (CO2) levels would be 25 parts per million (ppm) lower than if no greenhouse gas regulation was implemented. 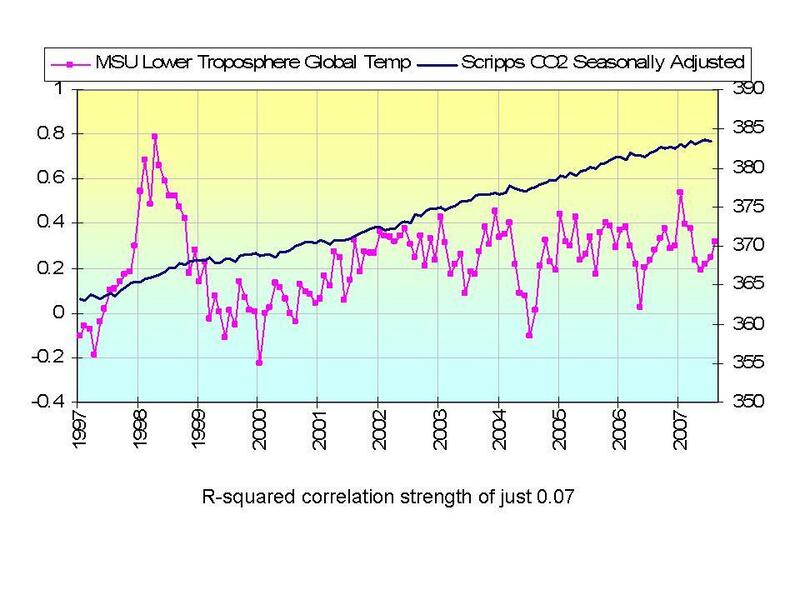 In the interlude between presentations by the CEOs of Dow Chemical and Duke Energy, for example, the audience was shown a slide -- similar to this one -- of the diverging relationship between atmospheric CO2 levels and average global temperature since 1998. That slide should have caused jaws to drop and audience members to ponder why anyone is considering regulating CO2 emissions in hopes of taming global climate.